This week’s Awesome Stories bring heart warming stories of kindness, hummingbirds, beauty, human touch and solar buses. If you are near my age or a Seals and Crofts fan, then you may recognize that line. Their music touched me deeply as a teen. 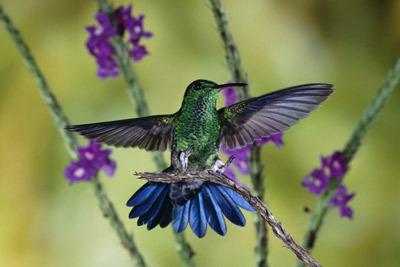 Here’s a fascinating video about hummingbirds. Their beauty and abilities amaze me. I love watching them and feel blessed whenever they visit my garden, which thankfully has been more this year. Thanks! I’m not usually an alarmist, but this news from The Seattle Times is very disturbing and seems well researched, Seeing the graphic pictures of coral reefs in an acidic environment made it poignantly real for me. Isn’t it time that we wake up and start treating our planet as precious and quit using fossil fuels? Starting now, no more debates, feet dragging and excuses please. Accelerate alternatives NOW. Please share this with others and join me in taking action. Let’s use less fossil fuels, less energy and promote change among our fellow planetary passengers, leaders and companies. TrueMove H, a Thai Communications company, created this amazing video that is going viral and touching hearts. Be prepared, you may cry. What a beautiful message and ad that doesn’t seem like an ad at all. I wonder if our US ad industry would ever do this? Thanks TrueMove! Sometimes the simplest things inspire us. These hand made and hand decorated earthen homes inspire me. 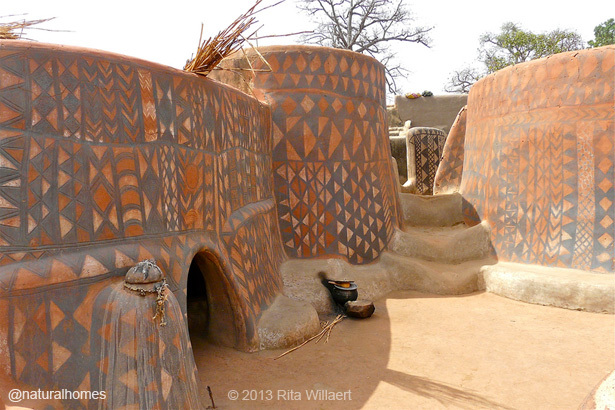 If you want to learn more about how they are made, visit this post in Natural Homes about the earthen homes of the Gurunsi in Burkina Faso. We all need and crave human touch. I’ve read that we need 3 hugs a day for survival, 5 to be OK, and 7+ to thrive. Similarly, we need emotional connection too. I’ve spent too much of my life isolated, withdrawn into myself like some wounded animal licking it’s wounds. Writing this blog and connecting with readers around the globe has helped open my life and heart again. Thank you. So I can really relate to the pain of feeling alone described in this touching story. Hannah encourages us to connect by facing our feelings of loneliness. In her case, she created the More Love Letters project to help others connect and feel loved. Tindo Solar Buses have helped the city of Adelaide, Australia meet it’s sustainability goals. The buses are recharged at a central solar charging station and can travel up to 200 km before recharging. As part of their sustainability plans, the city has added numerous pedestrian walkways and bike paths, besides providing the bus service at no charge! These leading edge ‘green’ buses by DesignLine Corporation have zero emissions and have already saved the city an estimated 70,000 kg (154,000 pounds) of carbon emissions and 14,000 liters (nearly 3,700 gallons) of diesel fuel in their 7 months of service. Awesome! To wrap up the week, a friend and fellow blogger, Zeenat, celebrated her birthday with thoughts on gratitude from fellow bloggers. 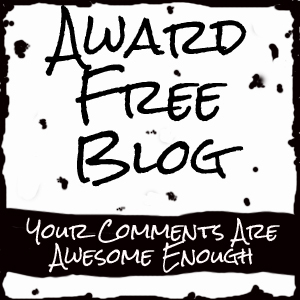 I bet you can find one or two inspiring ideas in this feast of gratitude! What are you doing to be grateful and inspired? These are great 🙂 I’m a diver and the damages on coral reefs for the past decade is horrible. Can totally relate to that.. and I watched the Thai video. Its a amazing how long a mile an act of kindness can go. Can’t wait for more of your writing! What am I doing to feel grateful and inspired? By feeling contentment about all the things I am blessed with.. Your posts fuel my procrastination tendencies (in good ways). 🙂 FYI, the TrueMove H link is inoperable. Was this video about the little boy who stole some meds in a local market only to one day become a physician? The earthen homes have a very New Mexican look and feel to them, much like the older Native American adobes. Very cool! Big on ‘connection,’ I enjoyed the More Love Letters piece, However, I would have not taken you for someone who lived an isolated life. Your blog is so full of optimism and positivity. Consider this comment filled, virtually, with seven times seven hugs for you, Brad. Most deserving!